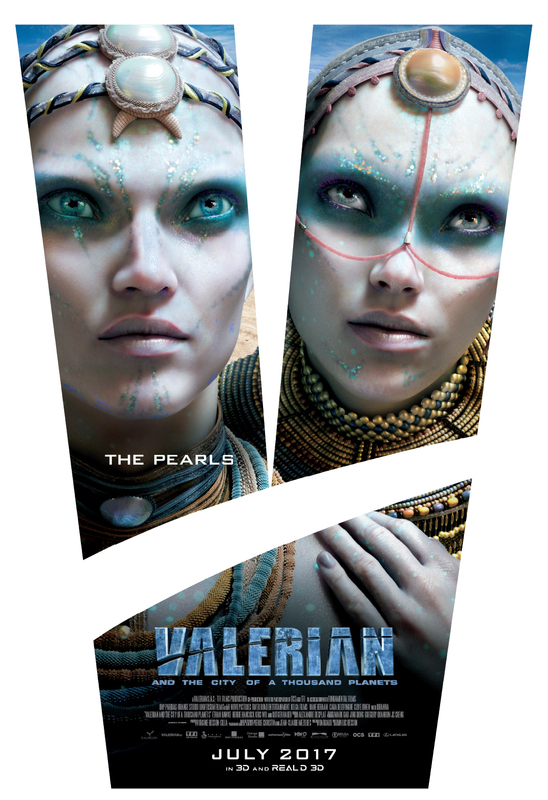 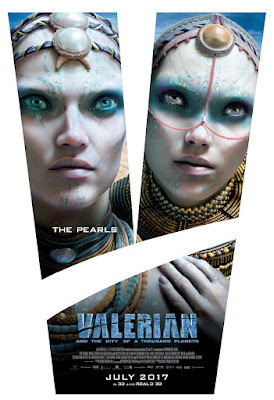 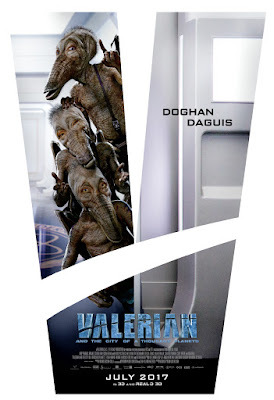 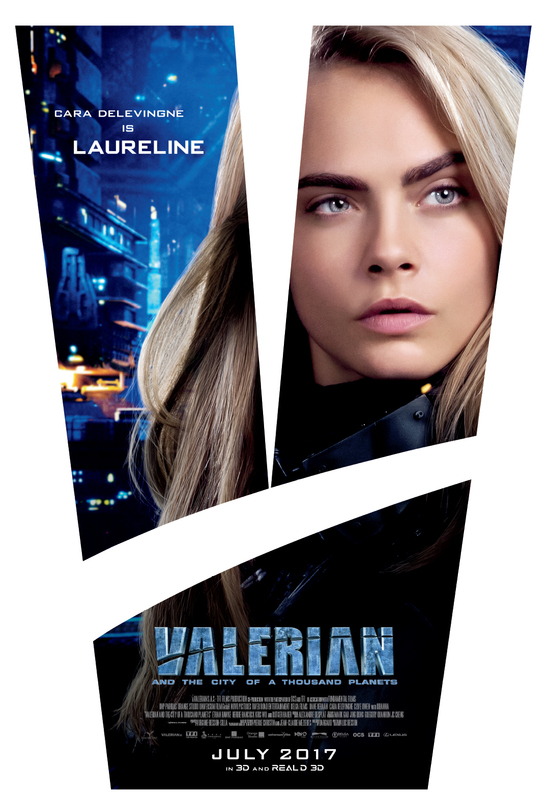 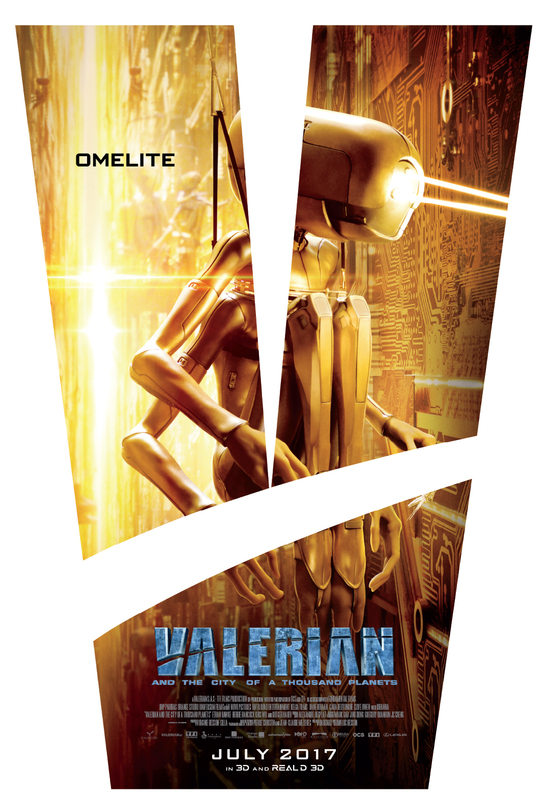 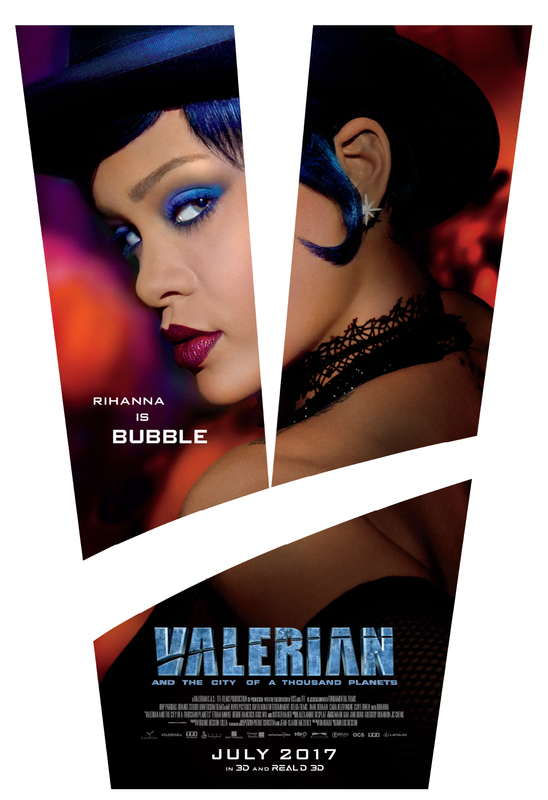 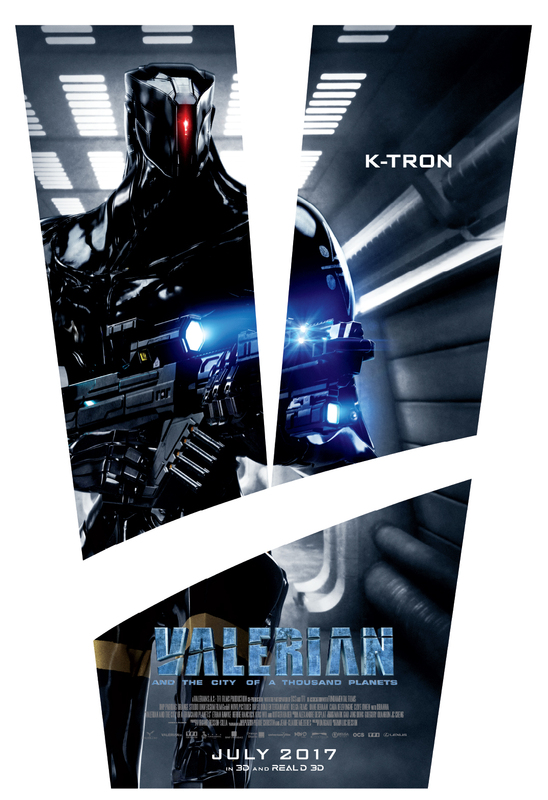 The movie is based on the groundbreaking French science fiction comic novels "Valerian and Laureline" written by Pierre Christin and illustrated by Jean-Claude Mézières. 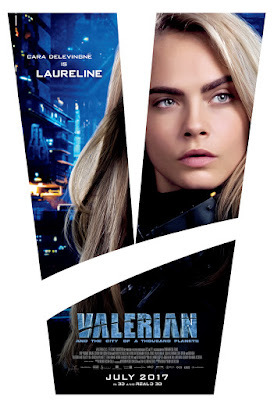 It was first published in 1967 and has since inspired a generation of writers, artists and film makers. 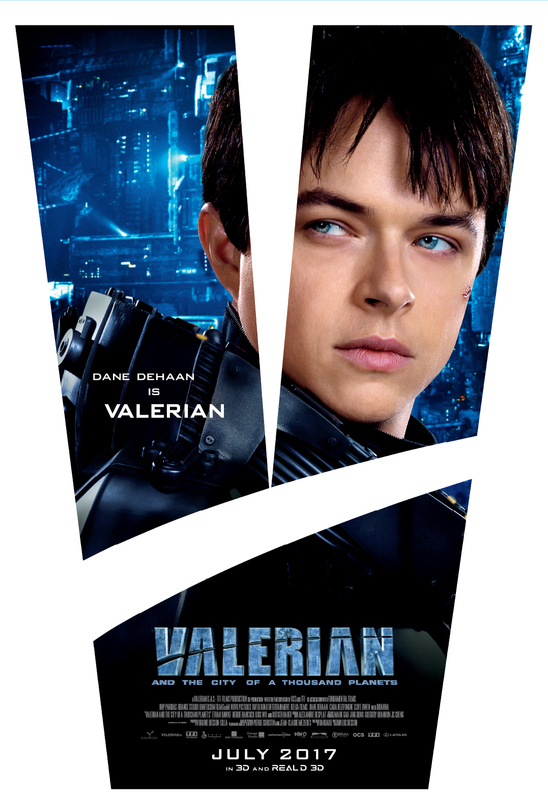 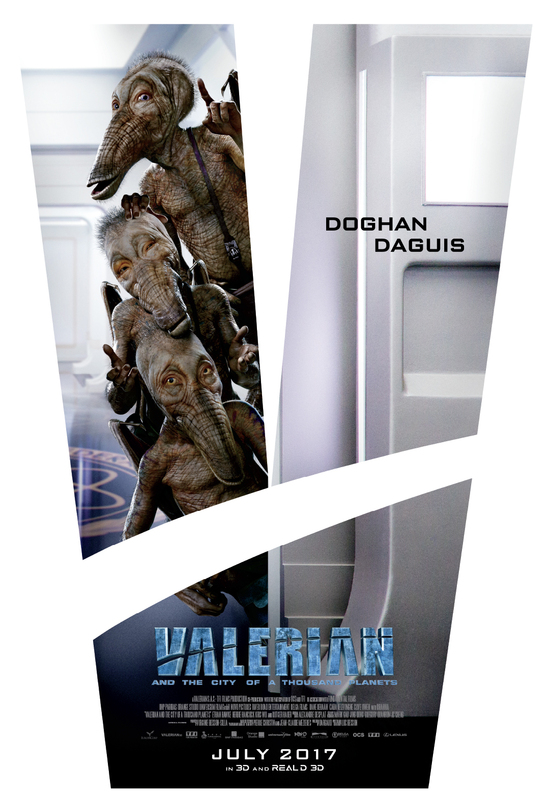 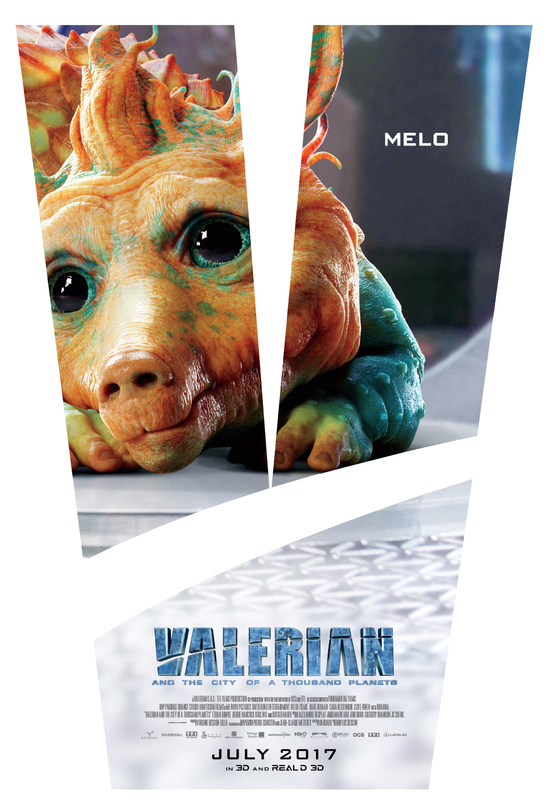 Valerian” opens July 21 in cinemas nationwide from Pioneer Films.